Wheel set includes black laser etched beadlock rings. 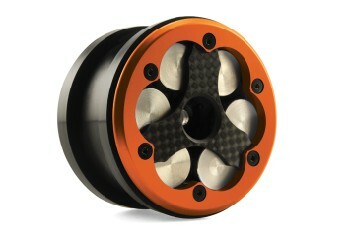 Wheels are Compatible with Vanquish Products patented wheel weight systems (Licensed by Vanquish Products). Minimal beadlock hardware for assembly ease. Narrow offset to increase steering response and strength. **This is only for the beadlock, wheels are not included!! !